The Downswing is the portion of the swing moving from the very top of the golf swing down to the ball. The direction or path of the downswing largely impacts where the golf ball starts. The path combined with the face will determine the total direction of the shot. 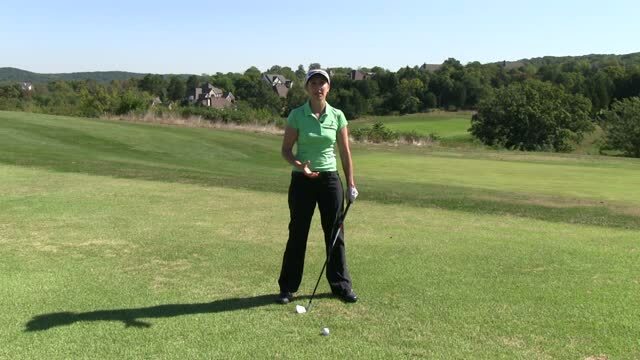 The angle of the downswing will also determine the trajectory of the shot. For instance, a flat angle of attack with a driver will result in a lower shot whereas a steep angle will help shoot the ball higher into the air.